3 Reasons To Go For The Ultimate Paperless Office. Fed up with bits of paper chocking up your office? If the answer is Yes, then you are not alone. Time to join the revolution in record keeping and go for the paperless office. What do we mean by the paperless office? For most of us, we don't keep paper copies of our emails or letters. We do fear going that next step and keeping all our invoices, receipts and other accounting information in the cloud. We fall foul of those tiny voices which say, the Taxman or your accountant want to see your original documents. This becomes our excuse and crutch to keep folders of invoices stacked on shelves gathering dust for just that moment someone wants to see them. The honest answer is that the Taxman does not require to see reams of paper. He is quite happy with electronic records. And if he is happy, then your Accountant should be happy too with the paperless office! What Are The Taxman's Rules For The Paperless Office? 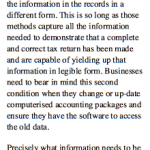 The Taxman's rules for record keeping in the paperless office go back to October 1998, published in Tax Bulletin No 37. YES - for the last 17 years the Taxman has been happy with paperless record keeping and the paperless office! 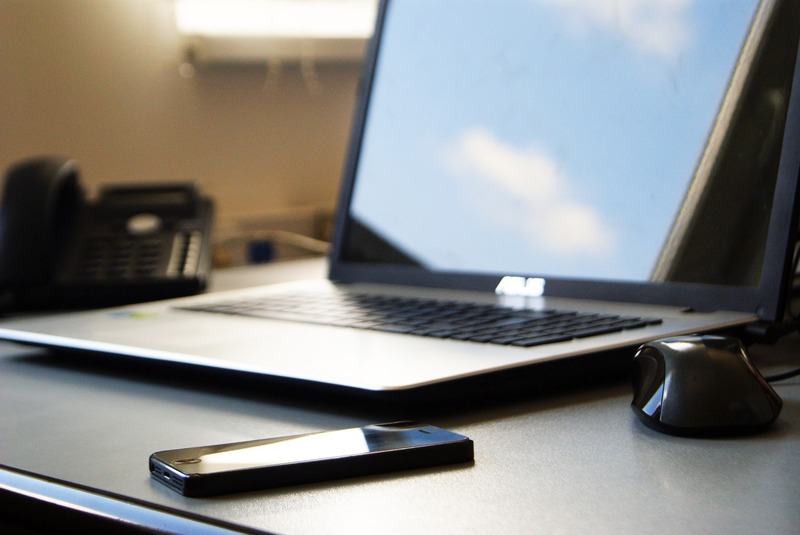 What Are The 3 Main Benefits Of Going For The Paperless Office? It is as simple as that to go for the Paperless Office. Sign-up to Xero, tell your Accountant that you doing so and read up on the Taxman's guidance which is over 17 years old! Watch out for more top accounting and business tips from us in following blog posts to make you more more productive and save you time. Try all the top tips above to improve your paperless credentials. You won't be disappointed. They are very easy to do, and you will get even more benefit from our favourite accounting tool - Xero. If you know of any other reasons for why or examples of great paperless office tips that can be shared with our readers then let us know via the comments or through LinkedIn.